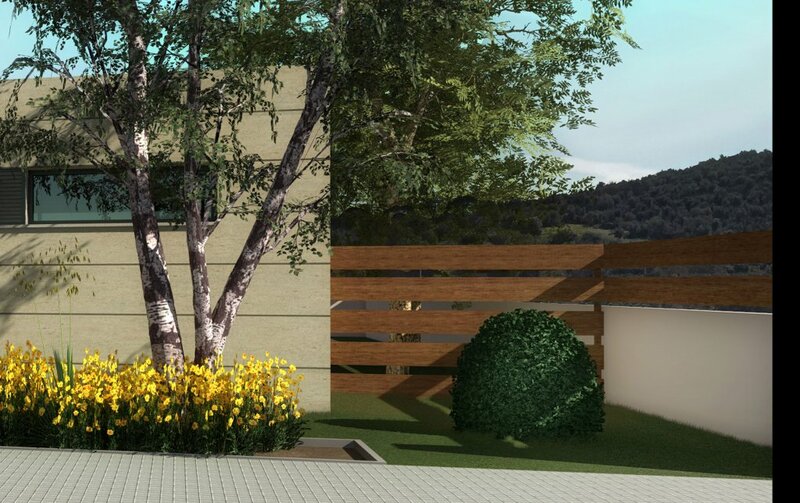 Opportunity to invest in the development of a single house featuring a contemporary design, located in the most exclusive area in Maçanet de la Selva. - 150 s.q.m of building area, including 3 double bedroom, 2 bathrooms, a living room-dinning room with an open space kitchen, a garage and a porch. - great location: Downton Maçanet, in a walking distance from main services and surrounded with an outstanding landscape including the protected green area called Turons de Maçanet, “Maçanet Hills”. 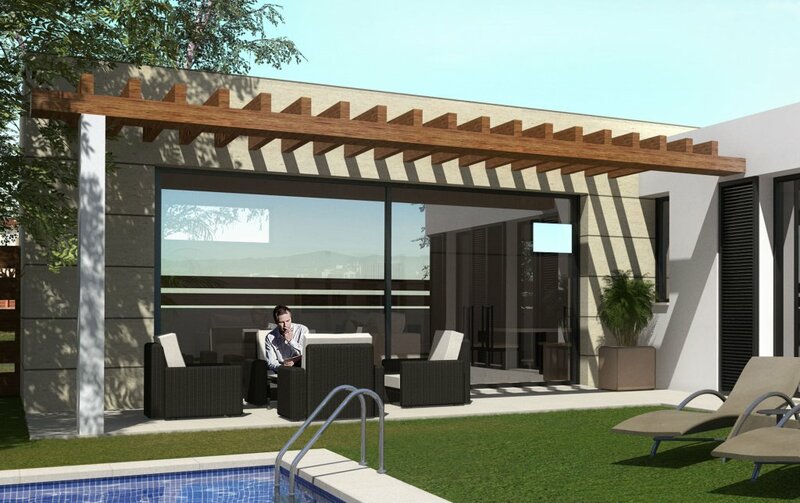 -a single floor villa: The comfort to have all home departments in the ground floor. This type of house is very hard to find in downtown due to the lack of extensive single plots available. 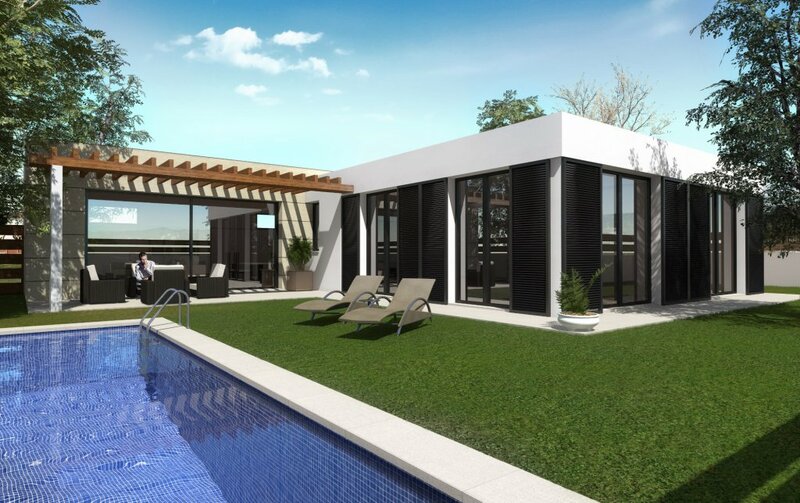 - elegant and contemporary design with open spaces and wide windows facing the sunniest parts of the plot. 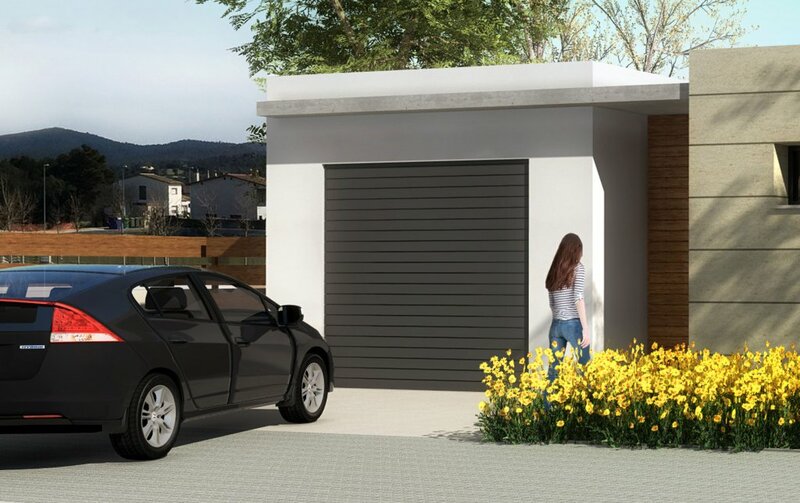 - energy efficient: the house will developed with the latest construction innovations to reduce the consumption of energy and water. Better isolation materials, altherma heating, rain water tank, and photovoltaic panels (optional).